Comments: I love books by Chip and Dan Heath. 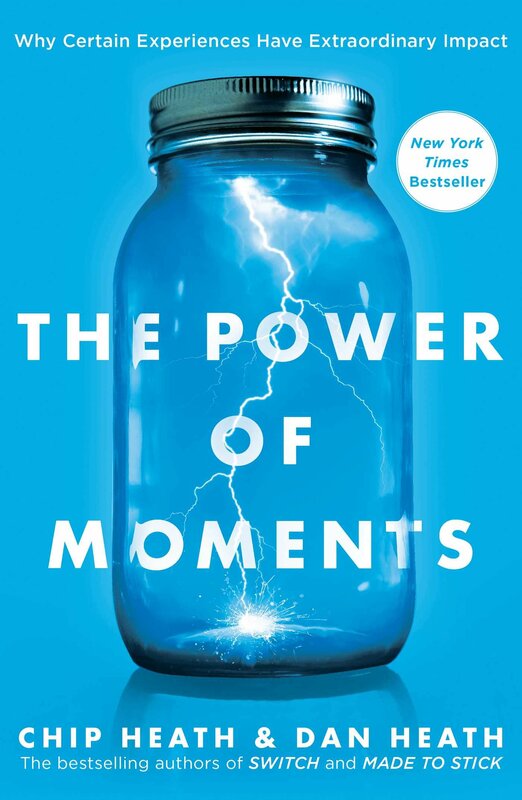 While this book didn’t resonate as strongly as Decisive (their previous book) did, I thought it brought together lessons on a very important topic, Great moments are what we remember in this life. Understanding how these get made is, thus, as important a lesson as any. Responsiveness is the key to strong relationships. It means you are attuned to the other person. The idea that physicians ask patients “what matters to you” revolutionized children’s healthcare in Scotland. In the short term, we often choose to fix problems over creating moments. In the long term, that backfires. Moments are not a means to the end, they are the end. They are what we remember in the end.